Information Coming Soon About the 2019 Design Awards! The AIA Florida/Caribbean­Honor & Design Awards Program is Florida's most prestigious award program for this region's architectural profession. 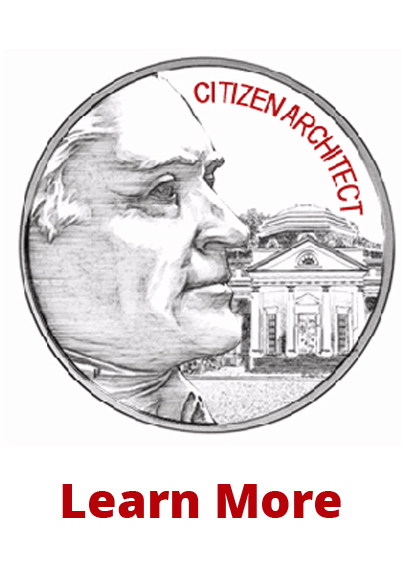 The program recognizes both great design and outstanding individuals who contribute to the advancement of the profession. The Design Awards are given each year to AIA Florida/Caribbean members to encourage excellence in architecture, to elevate public consciousness of good design, and to recognize those owners, designers, and contractors whose work enriches the built environment. 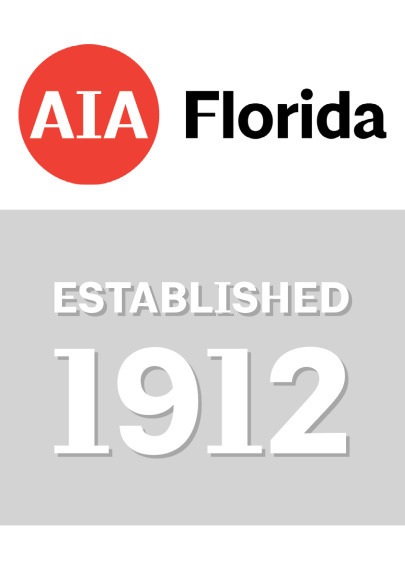 The Honor Awards are given to AIA Florida member architects and members of allied professions who have contributed to the advancement of architecture. Forty-one projects from 32 firms in Florida and Puerto Rico were selected by a jury of five based in London, England in May 2018. Click ­here­­­­­to learn more about each reward recipient. Honor and Design Awards Presentation: AIA Florida Convention and Trade Show, July 20 at the Mariott Resort Sawgrass in Ponte Vedra Beach, Florida.